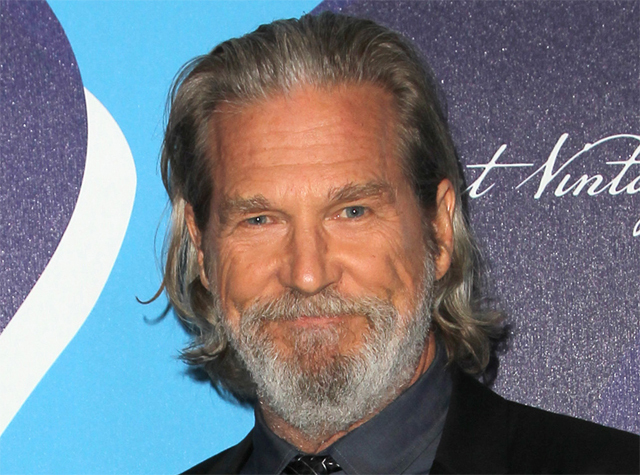 Academy Award-winner/The Dude himself Jeff Bridges has confirmed via his Twitter account that he will join the cast of Kingsman: The Golden Circle, which means he will be reuniting with his The Big Lebowski and Seventh Son co-star Julianne Moore. RELATED: Channing Tatum Spotted Filming Kingsman: The Golden Circle! Taron Egerton returns as Eggsy with Mark Strong reprising the role of Merlin for the upcoming film. Halle Berry is appearing as the head of the CIA, Pedro Pascal as a character conveniently named “Jack Daniels,” with Channing Tatum in an unknown role, and Julianne Moore in talks to play the film’s central villain. Edward Holcroft is also set to appear in the film, though whether he will reprise as his character from the first is unclear. Sir Elton John is also set to appear. 20th Century Fox has set a June 16, 2017 release date for the sequel. 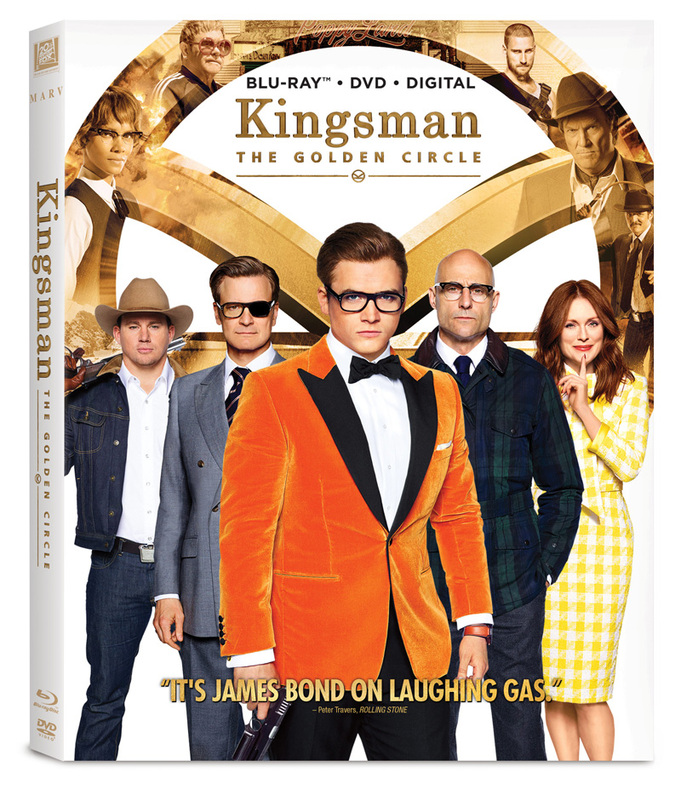 The first film, Kingsman: The Secret Service, earned $414.4 million at the worldwide box office in 2015.